How fitting that during the birthday month of one of America’s greatest citizens, we should reflect on his words concerning reading and books. 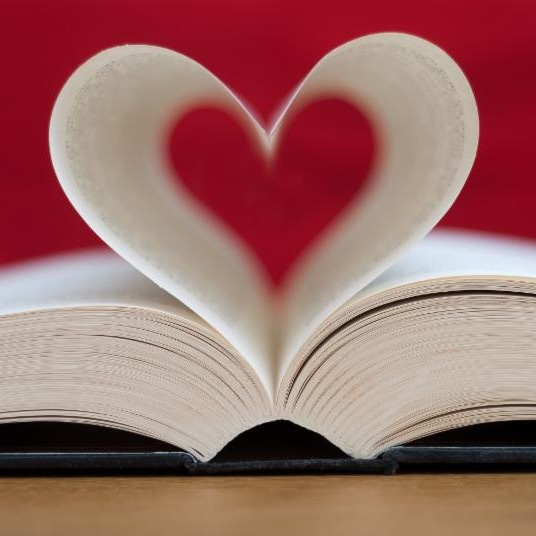 Even though Lincoln came from a humble beginning, his passion for literature and its importance are well known. Having been born in the “Land of Lincoln,” (Illinois) and living with my mother’s parents during my dad’s Air Force absences, I was well acquainted with Lincoln lore. 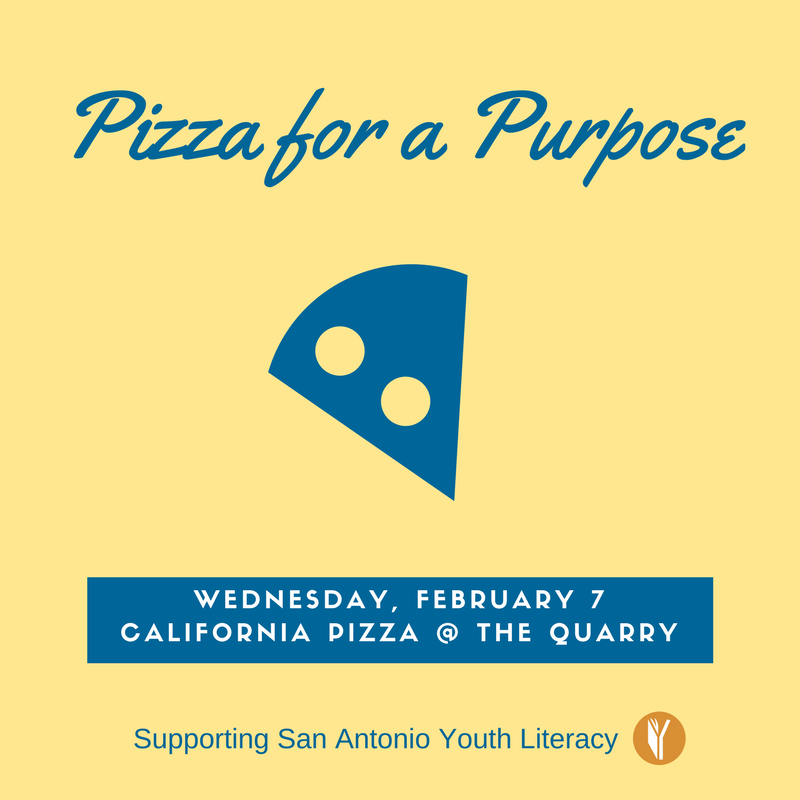 California Pizza Kitchen (Quarry Market location only) will donate 20% of your check to SAYL on Wednesday, February 7! Purchases include dine in, take out, catering, and all beverages. Come have lunch or dinner and help support SAYL! Don’t forget to tell your friends! An additional session has been added! Wednesday, February 14 from 11:30am-1pm. Visit www.sayl.org/upcomingevents to register and for location info. 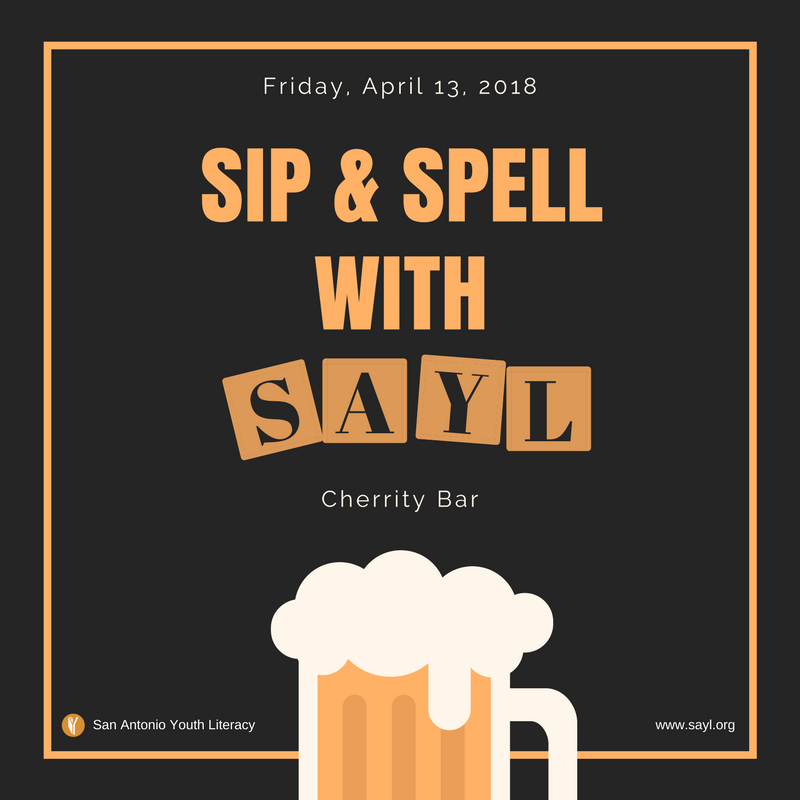 Save the date for SAYL’s first annual adult spelling bee, Sip & Spell with SAYL! Teams of up to four will compete in this fun and friendly competition. The event will be held at the new Cherrity Bar which has their own creative, new way to raise money for nonprofits. Stay tuned for more event details and for team registration! 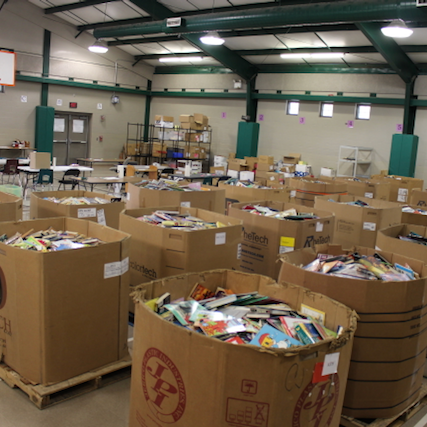 For more details on our upcoming events visit sayl.org. 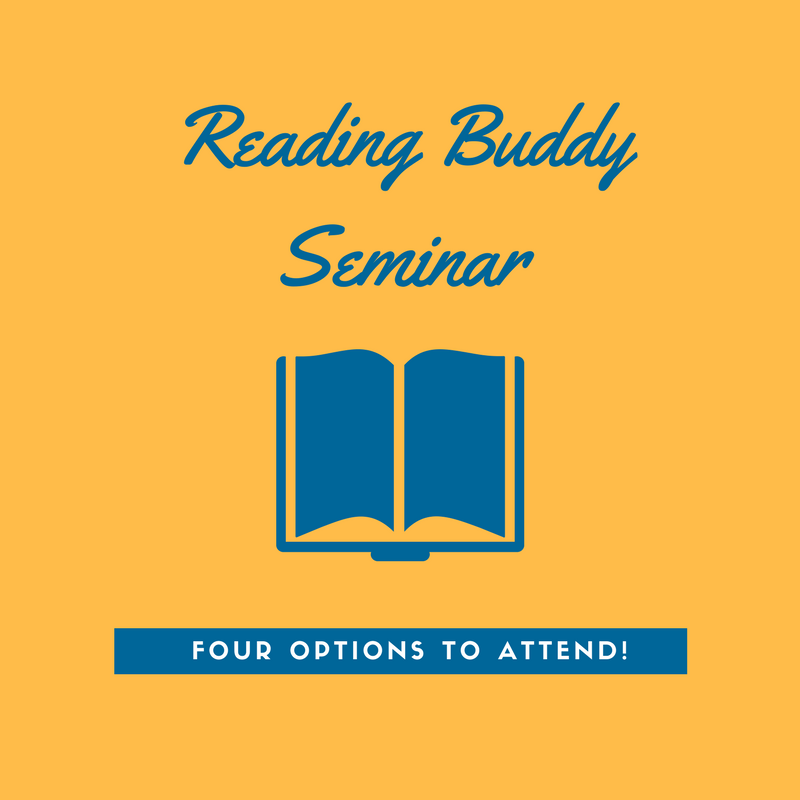 For those of you who are not able to attend this year’s Reading Buddy seminar (or for a sneak preview for those of you signed up), this resource offers some prompts you can use to offer students feedback to help them correct errors as they read. We often fall back on the same few responses to students, e.g. 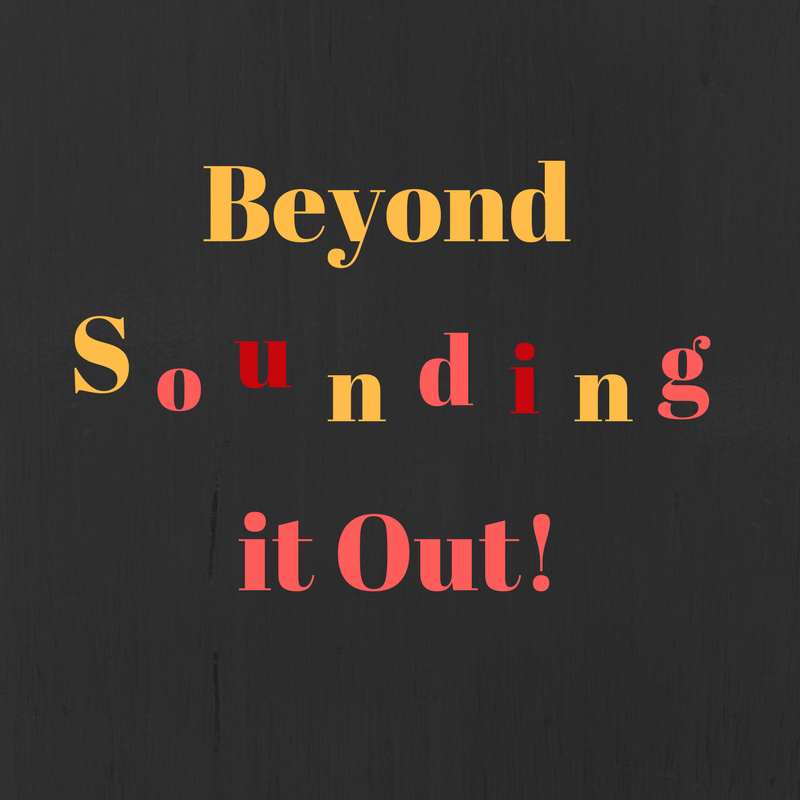 “try again” or “sound it out,” which are helpful in some instances and less helpful in other. See the full tip here. 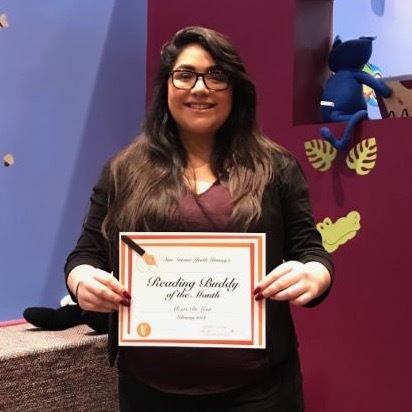 Check out all our Reading Buddy Tips & News via our Reading Buddy Insider! 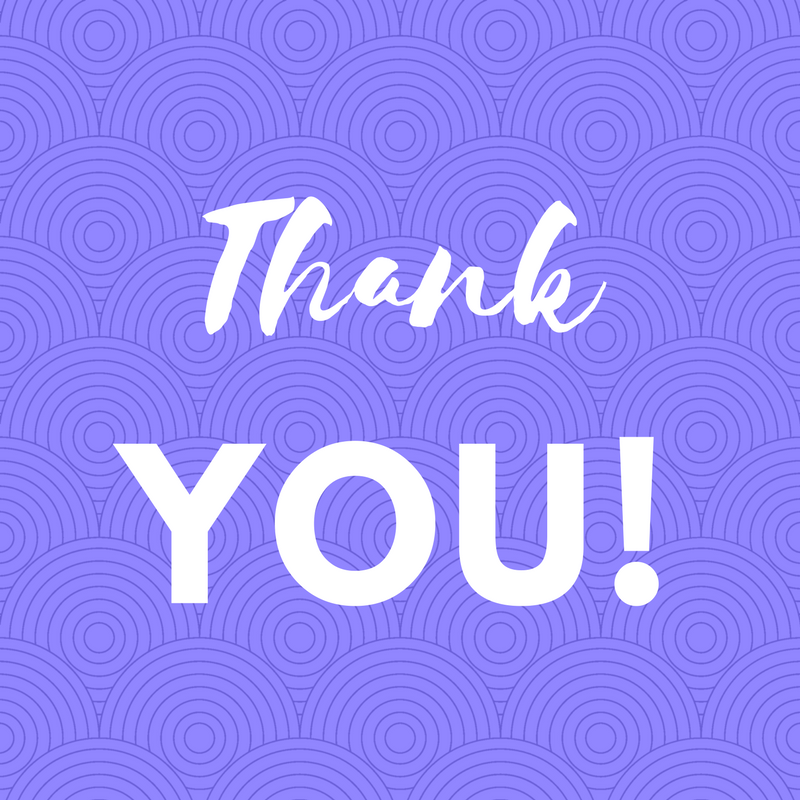 A GREAT BIG THANK YOU to the V H McNutt Memorial Foundation who was gracious enough to once again support our SAYL Reading Buddy Program with a donation in the amount of $5,000. 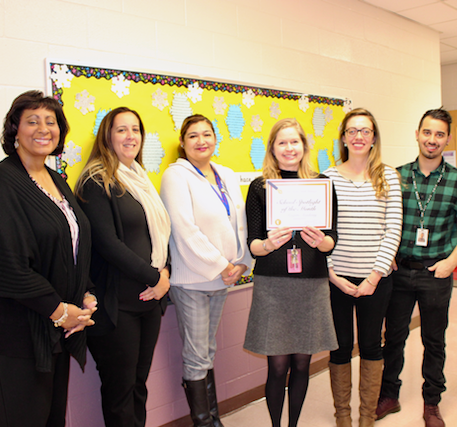 We are extremely proud to have them as a member of our ‘tribe’ and for supporting our ongoing efforts to continue to deliver our Reading Buddy Program to those children who need assistance in reading on grade level.